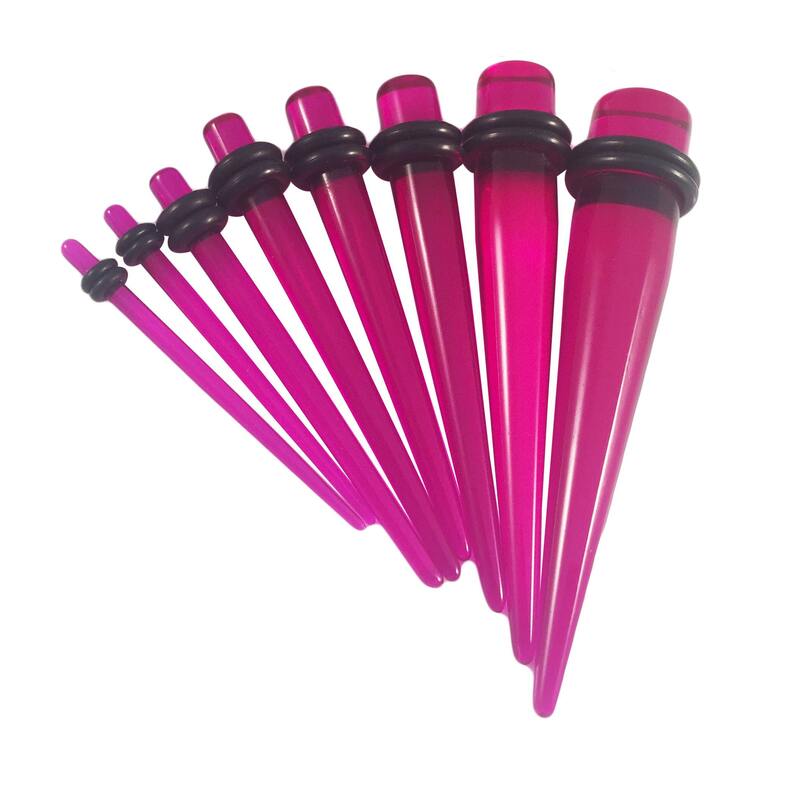 Purple taper set with acrylic plugs, available in various sets (individual sizes, starter kits & pro kits). 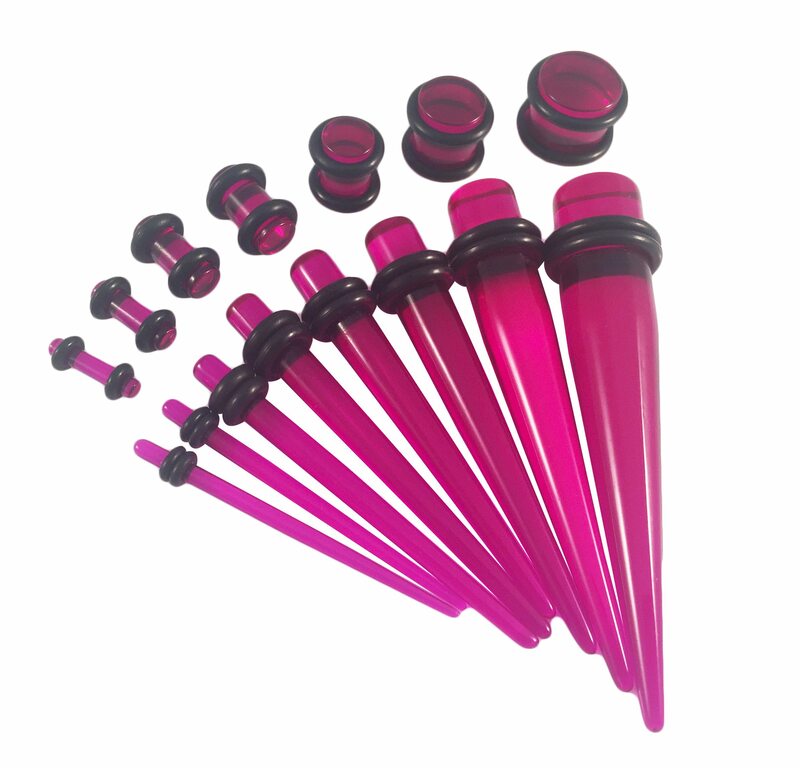 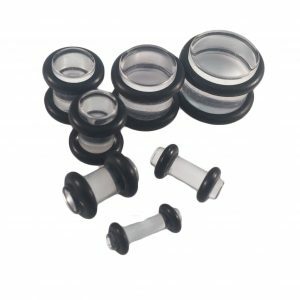 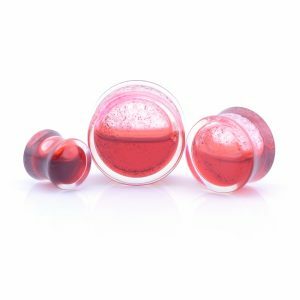 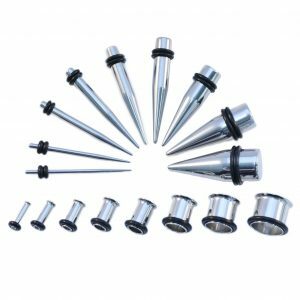 Note that 1.6mm plugs are not available and 1.6mm taper sets are sold as a taper only. 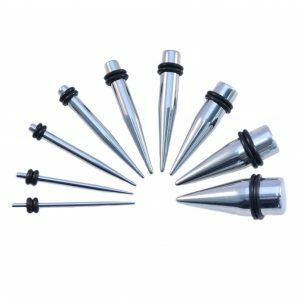 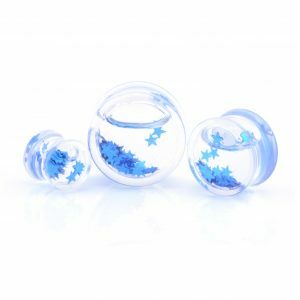 Available in sizes from 1.6mm up to 10mm.